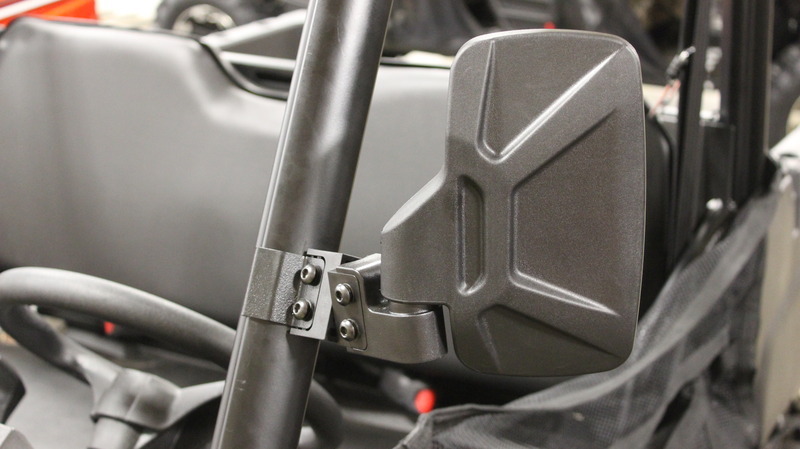 Bad Dawg's fully adjustable breakaway mirrors will fit ALL Polaris profile tubing roll cages and are compatible with ALL Polaris lock and ride accessories. 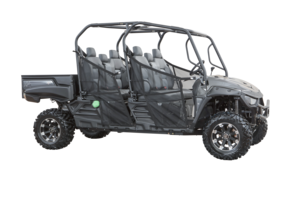 Unlike our competitors' that are fixed mirrors you cannot adjust, ours are easily adjustable for your safety and convenience. 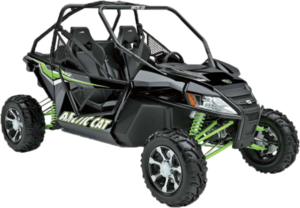 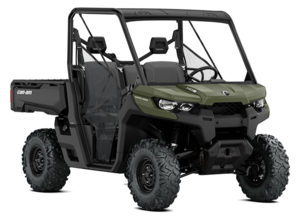 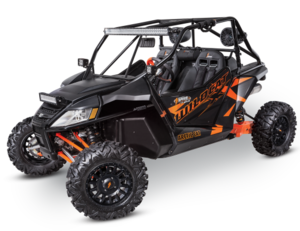 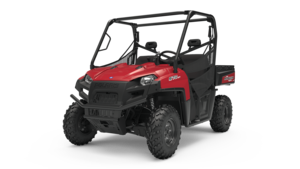 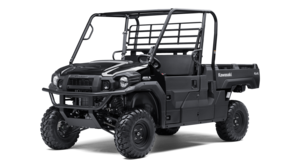 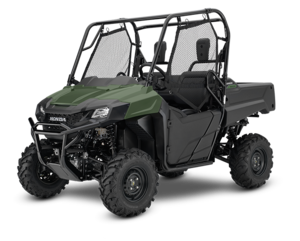 Will fit: ALL Polaris UTV's with profile roll cages.